HIGH The pacifist theme adds a new approach to the apocalypse. LOW The episode takes two hours for the plot to build up. WTF Child molestation is a favorable gimmick this season. Seriously, we’re cutting tongues now? 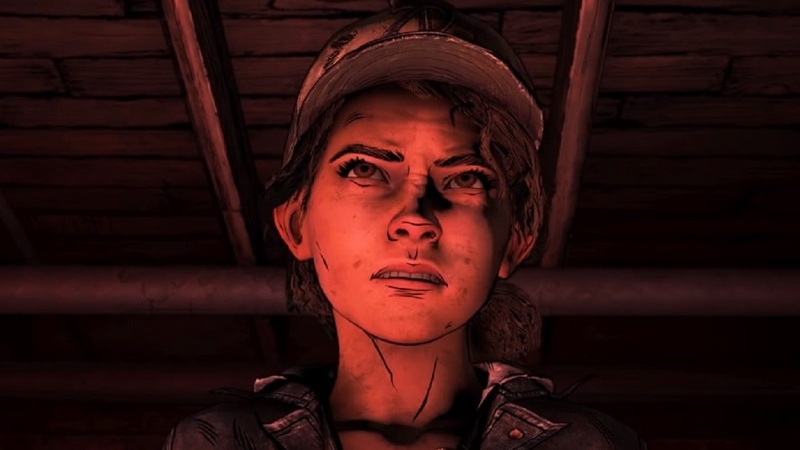 The Walking Dead: The Final Season is a third-person cinematic adventure game in which the player controls series star Clementine. Play relies on scripted scenes with dialogue choices that alter the narrative, but also includes exploring in small, discrete areas between story beats, and linear third-person action sequences with quick time events. This review covers Episode Three: Broken Toys. Please click here for parts One and Two. Following a devastating attack by raiders, the boarding school’s inhabitants led by Clementine have suffered big losses. What would a group of children who’ve grown up during a zombie apocalypse do in response? Torture one of the raiders for information and assault the raider’s camp! This flashy, possibly badass start to the episode got my hopes up for a sensational return to a series which was presumed dead. I was prepared for another emotional rollercoaster, but those hopes went unanswered. Instead, I got another dose of franchise fatigue and uninteresting characters, but the bright spot was a new apocalypse ideology being presented. Franchise fatigue came into play as the torture session with the captured raider concluded with a typical ‘shoot him or let him turn into a walker’ scenario. It’s not lost all its charm, but I would have liked to see Skybound take a different approach. Afterwards, I had to ‘explore’ the assault options by clicking dots on the raider base and performing various tasks to recruit an ally for the upcoming attack. This sequence was predictable stuff that the series has covered many times over. For example, I had to spend some time looking for a lost item of minor importance to the plot while avoiding walkers with QTEs. There was no real point in retrieving the item, and the gameplay felt forced and uninventive. 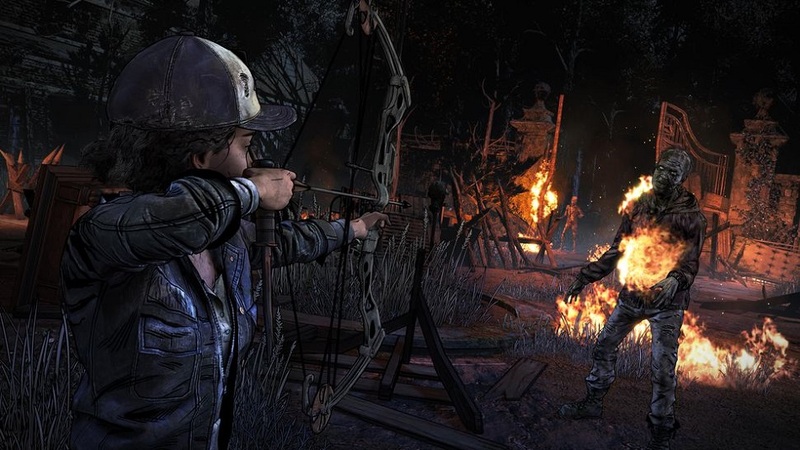 As for the humdrum characters, the wait between episodes was longer than usual due to Telltale’s closure and the process involved with Skybound’s efforts to finish off the series. As a result, I couldn’t even remember half of the boarding school crew I was supposed to get to know in previous episodes. The ones I could recall were stereotypes — there’s a country girl, a traumatized little boy who lost siblings, and a terribly annoying little boy that screams at everyone. Not only are some of these portrayals somewhat problematic, but they’re not utilized well — they have too much screen time to be background characters, yet too few moments in the spotlight to be significant. For example, the mood-swing boy comes up with the idea of blowing up the raiders’ base, but doesn’t actually take part in the execution of the plan, leaving his character without any chance of development. 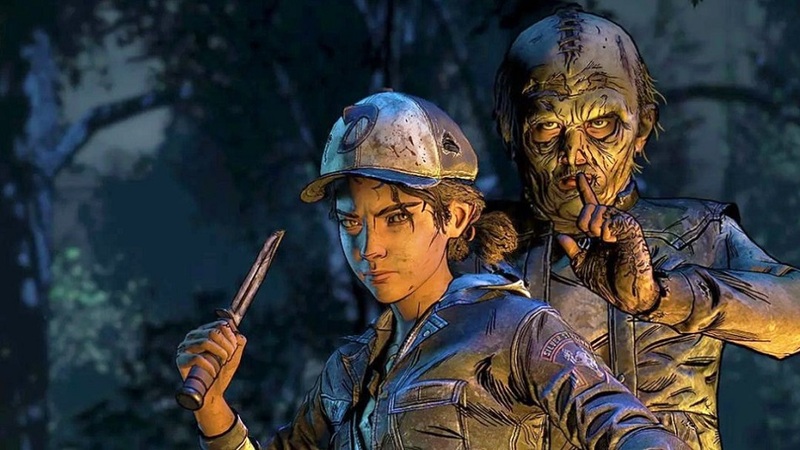 The first two hours of the episode were somewhat made up for with an interesting ideology lesson on the apocalypse — a teenager who can lead herds of walkers by putting on a mask attempts to convince Clementine that the undead are more than monsters. This conversation results in one of the most interesting scenes in the history of the franchise. The sequence is both terrifying and awesome, and Clementine’s fear during these moments is successfully transmitted to the player. But the episode’s final hour is its strongest. 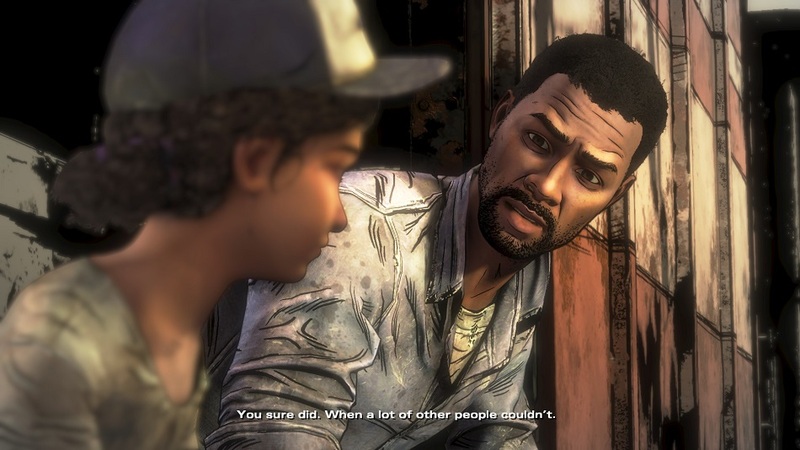 The build-up to it once again illustrates Clementine’s growth, as a dream sequence with Season 1 protagonist Lee solidifies her irreplaceable stamp set on both the franchise and genre. It is declared here that even Lee can’t keep up with her resolve, hinting to the player that whatever legacy Lee had, Clementine now carries it with her. What follows is an epic action-packed scenario following a walker invasion. The choices made here are made in quick succession and are of severe importance, making the first half of the game feel redundant. It summarizes exactly what I thought of the episode as a whole. Disclosures: This game was developed and published by Skybound Games and is available on PC, Xbox One, PS4 and Nintendo Switch. This copy of the game was reviewed on PC. Approximately 2 1/2 hours were devoted to the content and the episode was completed. There are no multiplayer modes. Parents: This gamereceived an M from the ESRB for Intense Violence, Blood and Gore and Strong Language. The game includes the shooting of people and zombies, as well as stabbing, slicing, struggling and other cruel ways of combat with clearly visible blood. There are also children dying from wounds present. Deaf and Hard of Hearing Gamers: There are subtitles available in the options in different sizes. The game heavily relies on dialogue. there are no audio cues needed for successful gameplay. This title is fully accessible. 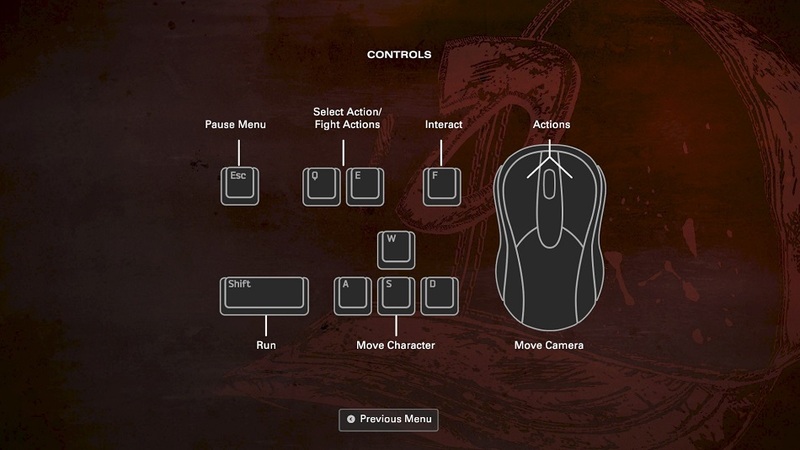 Remappable controls: The controls of this game are not remappable.